, I did it for you), there are tons of definitions, approaches, and results. 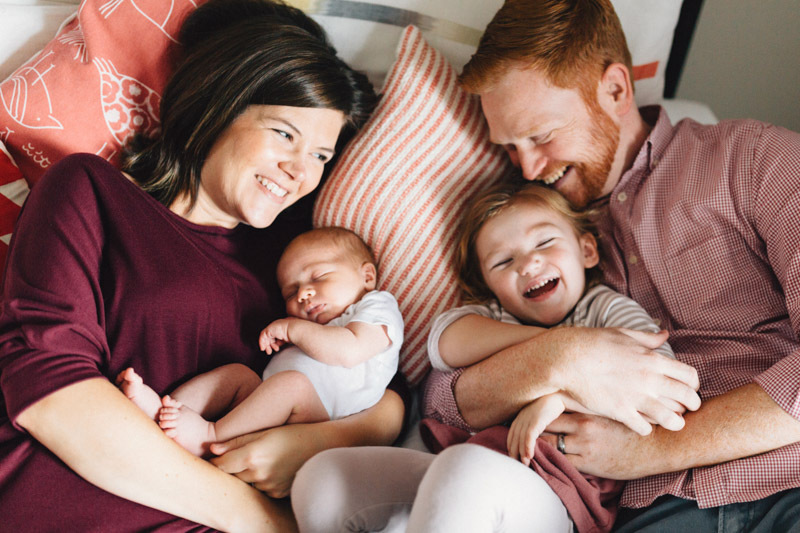 I won't begin to say my perspective is the only one or even a complete answer, but here is more around what I believe lifestyle newborn photography to be based on questions I get all the time. 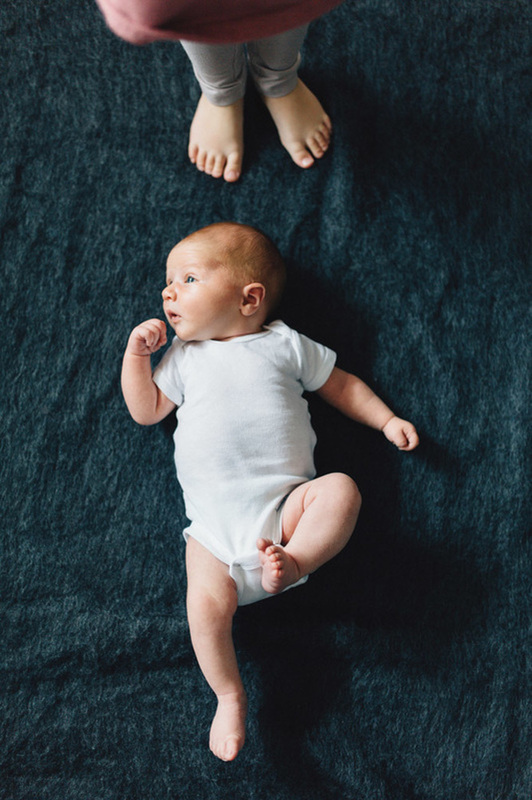 So, what is lifestyle newborn photography? Lifestyle newborn photography to me is all about pulling in elements of portraiture but with documentary approach. It transcends just focusing on the newborn and takes a deeper dive into the connection between baby and loved ones, the home that they are being welcomed into, and the new world around them. 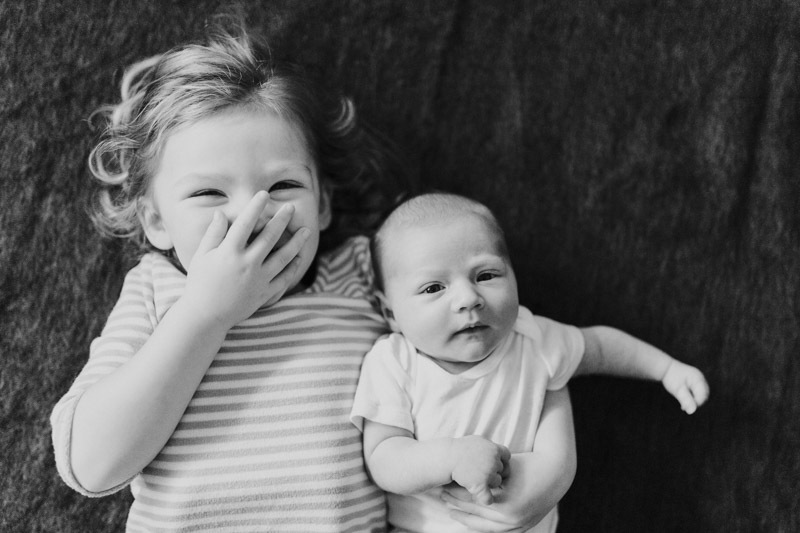 It is classic portraiture of the everyday, making beautiful images of a baby feeding, of a sibling snuggling, or of mom/dad changing baby's clothes. How old does the baby have to be? Whoever told the world that newborn images MUST be done within the first 7-10 days of a baby's life didn't tell the whole story. That would be true for a specific genre of newborn photography and that is classic, posed newborn portraiture. For lifestyle sessions, it is important to know that baby can be as old as 3 months. I never want parents to feel like they "missed the boat" or "lost their chance" to get sweet images of their newborn. 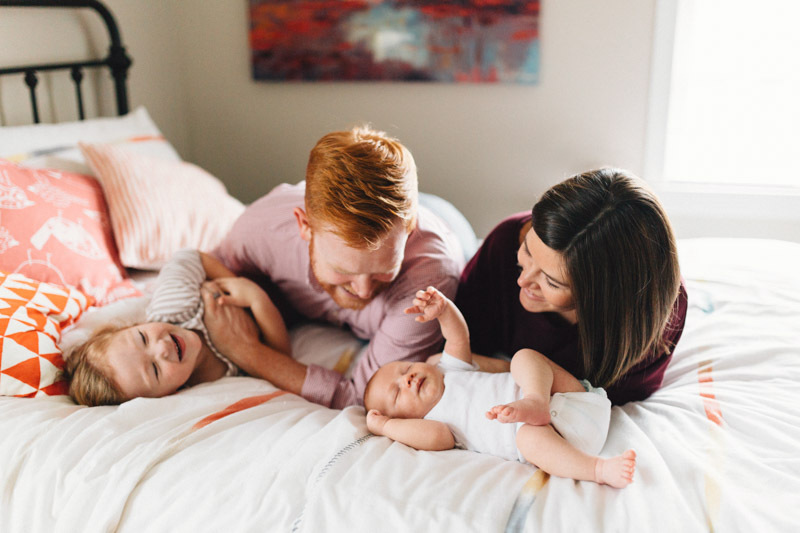 Lifestyle newborn photography affords flexibility on that 7-10 age range because the goal of the session is to capture The important thing is that they are in your arms and they are loved, there is no age limit on love. 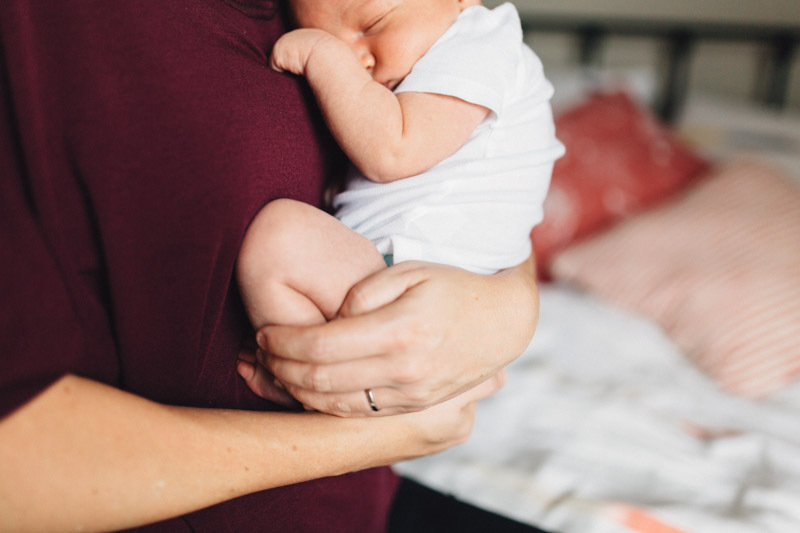 These newborn feedings, snuggles, or changes are simple but important moments. 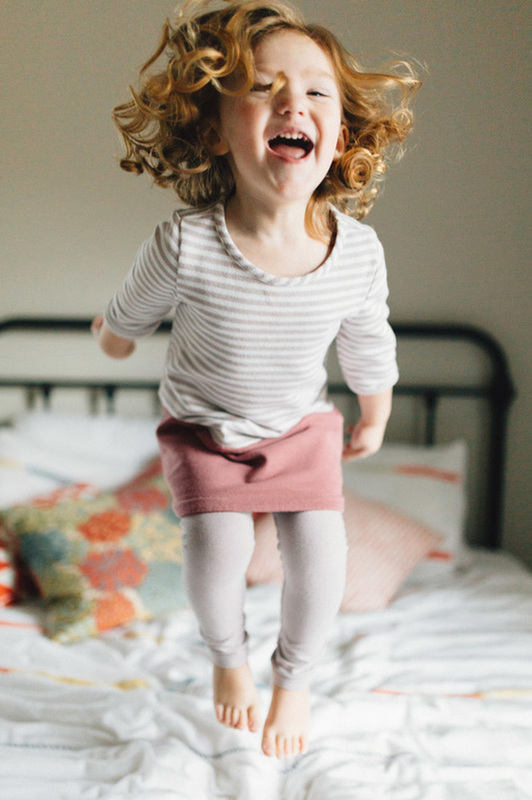 To me, they are even more important to be captured on camera than those of baby alone. Because baby is not alone and won't be for many more years. 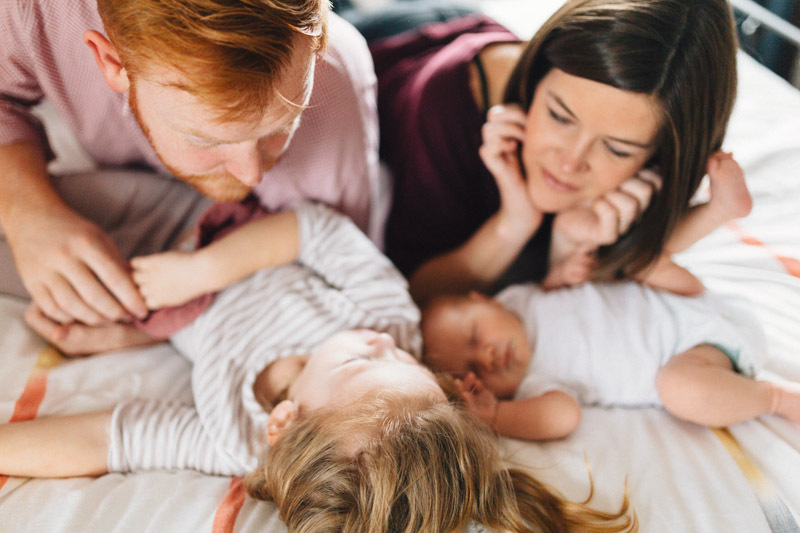 They need you now and through lifestyle newborn photography, I want to capture that need, because it truly is so fleeting. I love being able to capture these seemingly little moments and share a gallery (like this one below) that shows something so much bigger: a story of so much love for a tiny human that even the simplest of tasks are done with the most tender, beautiful, and loving touch. 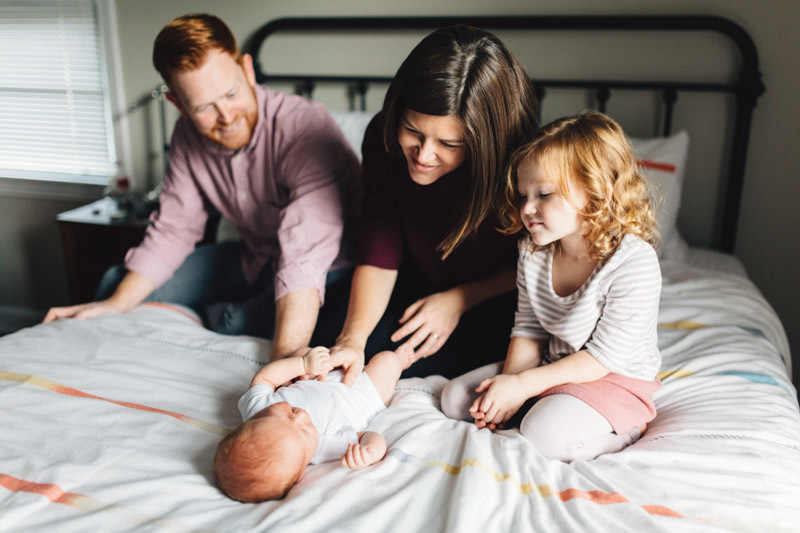 These are a few reasons why I am a lifestyle newborn photographer, but I think these images from baby Henry's lifestyle newborn session tell a bigger and better story than these words. Enjoy! Blog post by Natalie Jackson. Shot with Canon 24-70mm f2.8L and Sigma 35mm f1.4.